The mission for any form of marketing is to be where your potential customers are looking. Think about it, the last time you needed to hire a service provider where did you start your search? Chances are pretty good it started on the internet with Google, Bing or Yahoo. That should make it pretty obvious that if your business doesn’t show up you are missing out on a ton of potential customers. Unfortunately, the tactics that get you ranked are constantly changing. Most businesses don’t have the time to stay ahead of this curve AND run their business. That is why it is vital to find a professional company that follows all the changes and can keep your website properly optimized. This is a common question that business owners ask once they realize the power of the search marketing. We’ve put together a whole post explaining SEO because there is so much to it. In a nutshell SEO involves performing certain actions that make your website friendly to search engines and visitors. Then making sure other websites on the web point to you as an authority. The exact tactics have changed dramatically over time (30 major changes in 2013 alone). However, the general strategy has stayed the same over the last few years. Build an easy to navigate website that creates value for the visitors. The exact methodology is pretty complex; Google alone is rumored to have over 200 different factors to decide where a website should rank! These factors are why it’s so important to have a professional SEO company on your side that understands what the search engines are looking for and how to tweak your website to incorporate those factors. When a client decides to work with us, first we must assess their current situation. This assessment involves doing a detailed analysis of their website including reviewing their content, site structure, page titles, and other factors. Next we look around the web to see who is talking about them, what media coverage they have and where they’re saying. Then assess what Google currently thinks about the businesses website. Similar to the top search engines we do an analysis of their competition. It’s important to know what the competition is doing and what will be required to beat them. Comparing where the competition is and where they stand will give a clearer picture of the current landscape of the niche. After our analysis, we do extensive keyword research. This process involves finding what specific keywords potential customers are searching for. A lot of times the terms potential buyers are typing is different than expected. The focus is to find “buying keywords”. These are words that a potential buyer would type right before they pick up the phone and schedule an appointment. It’s great to rank highly for keywords with tons of searches, but it’s more important to show up for buying keywords. Most businesses want leads and new customers, not just visitors to their website. Once we know the buyer keywords and where the website currently stands the next step is to update the website to get the maximum amount of love from Google. Our goal is to make the minimum amount of changes to your layout and design while giving the search engines what they want. Creating the perfect balance between a high converting website and high rankings. We also make sure you have the proper amount of content on your site to entice buyers to want to work with you. 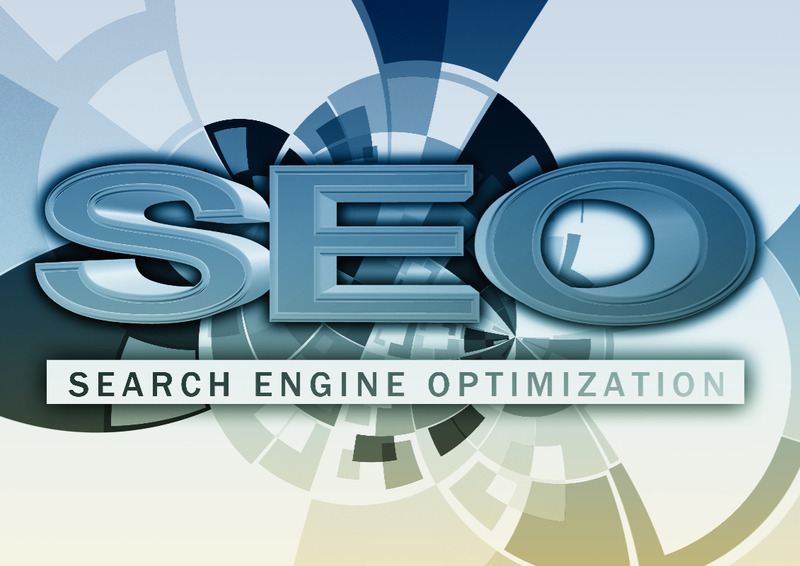 By the time the On-Site SEO process is finished we are poised to increase our organic rankings. It’s no secret that buyers are looking beyond a company’s website. An increasing number of people are beginning their search on sites such as Yelp, YellowPages or the BBB and then visiting a business’s website. The goal is to make sure no matter where they are searching, you’re there and making a great impression. We get other websites talking about you, giving you visibility all across the web. This strategy establishes trust from both the view of potential customers as well as the search engines. With the rise of social media, it has become vital to have a social media presence. Facebook, Twitter, LinkedIn, and YouTube are a massive vault of potential customers. Having these profiles properly filled out and optimized for conversions can be another great source of traffic. Most of the search engines use backlinks as one of the biggest ranking factors. Which is why this step is so important to the search engine marketing process. Years ago this was done by paying for low quality content writing then taking those articles and submitting them to high pagerank sites. Not anymore! The search engines have very sophisticated algorithms to analyze what links are real and which ones are fake. Long gone are the days of using spam to rank a website, quality matters. We have extensive experience assessing what will and won’t give you results. Our process involves finding the best links your website can get and then acquiring them to increase your search engine ranking. Once visitors are coming to your website, it’s important to make adjustments as we monitor their behavior. Buyer’s behaviors change as time goes on, and new technologies evolve. The rise of smartphones has dramatically changed the way buyers behave on a website. Knowing what they are doing will allow us to maximize the number that will become your customers. Simple tweaks can double the number of visitors that turn into leads and sales. Make sure when you are talking with a search engine optimization company that they are taking the time to do this. Knowing these elements allows us to push your site to the top as quickly and safely as possible. As time goes on, and algorithms change. Tracking these metrics allows us to see how it’s changing and what will be needed to retain those top positions for years to come. We know each and every business is different which is why we create a custom plan for everyone we work with. When you complete the exploration form, we will be able to custom tailor a solution for your business. This step allows us to get you the maximum results in the smallest amount of time. We look forward to meeting you, click here to start GROWING your business!